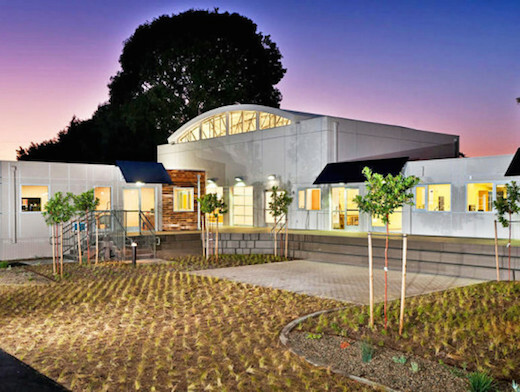 The Waldorf School of Orange County, located in Costa Mesa, CA recently added 10,000 square feet of classroom space, which they achieved by using recycled shipping containers as the main building materials. 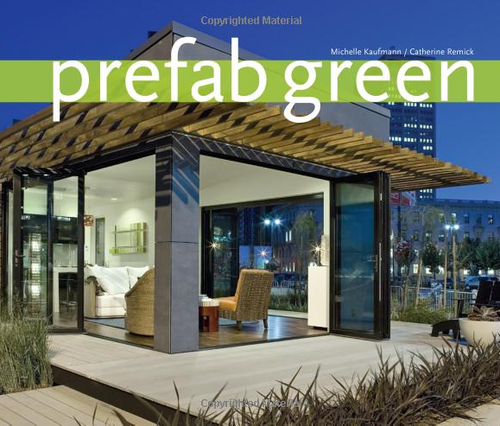 It is very nice to see these sustainable building blocks used on larger scale projects where cost and speed is not the main reason for their use. There’s nothing quite like being able to just move house on a whim, but traditional RVs can get quite expensive. 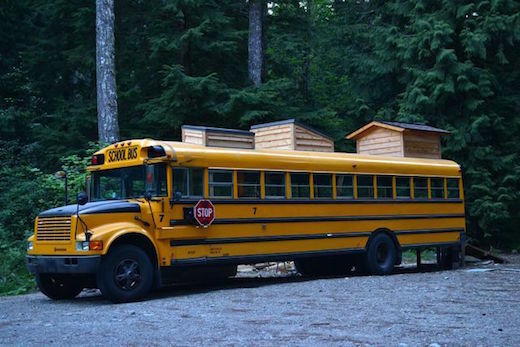 This might have been one of the reasons why couple Julien and Pico decided to convert a yellow school bus into a comfy and quite spacious mobile home. Their bus home is currently located a bio-dynamic farm with cows, chickens, horses and plenty of forest along a river, but they hope to one day buy their own plot of land on which to park it. 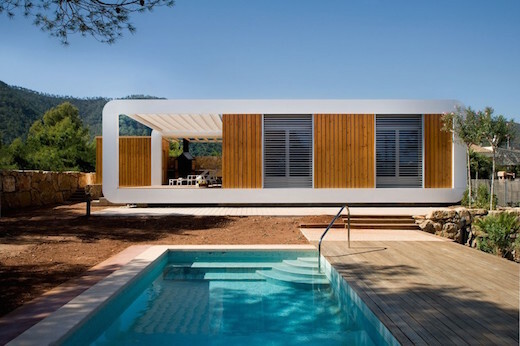 The sustainable homebuilder NOEM from Spain has just unveiled a prefabricated home named El Refugio Inteligente, which translates to The Smart Shelter. 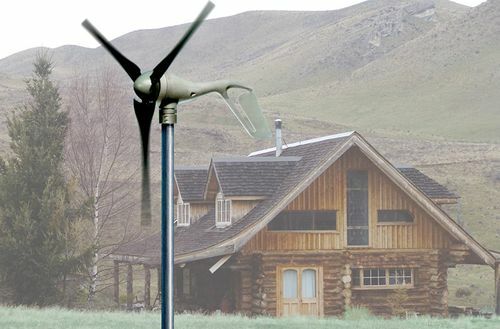 The home is solar-powered and built with energy efficiency and sustainability in mind, while most of its features can be monitored and controlled via a smartphone. 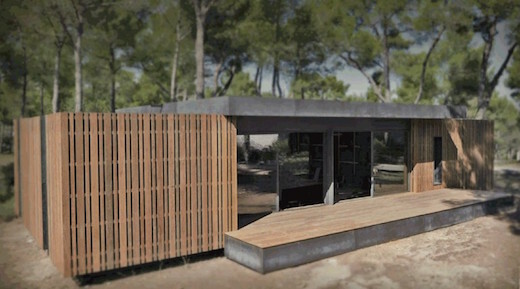 Multipod Studio, a French architectural firm, recently made the first prototype of a sustainable, lightweight, and recyclable modular passive home. 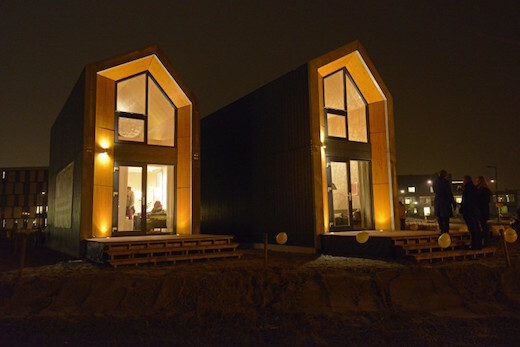 Once they are finished testing it, they will begin selling these affordable and very efficient homes. This home is called Pop-Up House, which is a pretty apt name, since it can be assembled in just four days using only an electric screwdriver. The construction firm Heijmans of Holland has just unveiled a prototype for a prefabricated home, which they plan to erect in city areas and rent out to single young people looking for their first home. This first version of the home is called Heijmans ONE and should be launched soon. 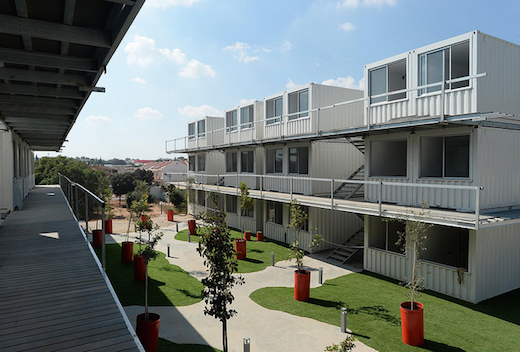 A brand new student village recently opened its doors in the town of Sderot in Israel. 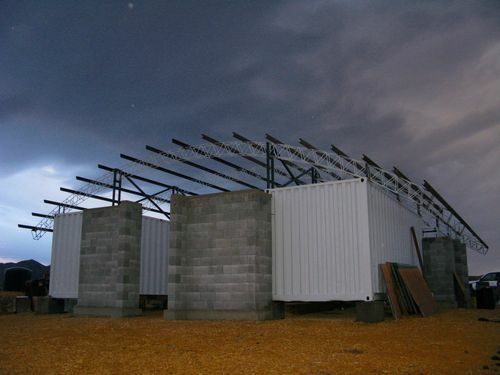 What sets it apart from other such villages is the fact that it was built entirely out of used shipping containers. All the work was also done by the students themselves, many with no prior construction experience, under the watchful eye of Ayalim, Israel’s largest youth organization.